Rumor has it, this summer is supposed to set a new record for the most travelers in the air to date. The terminals are about to be flooded with people and the wait times are soon to be soaring (actually, they already are). As a result, travelers are searching for more efficiencies and seeking products that give them comfort and ease while traveling. 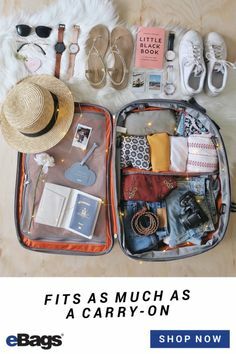 Just like what you wear and how you carry yourself is an extension of who you are, the luggage by your side is a reflection of how well you travel. The good news? 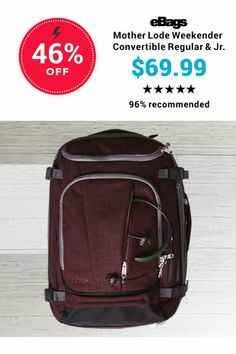 Traveler’s Choice has been listening. The company strives to create luggage with the perfect balance of style, comfort, and convenience. Today we are introducing the Barcelona and Silverwood Collection Sets, and we are convinced that these collections have what it takes to turn your travels from GOOD to GREAT. Read on. 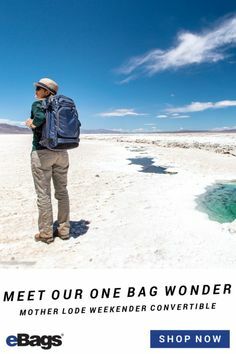 Patent-Pending Features: All three of the bags below were designed with incredibly lightweight frames, built to endure a traveler’s many crossroads. What’s more, both collection sets have two patent-pending features, the Dual Cyclone Spherical Wheels, and T-Cruiser Handle System, which are known to seriously enhance the everyday travelers overall trip experience. 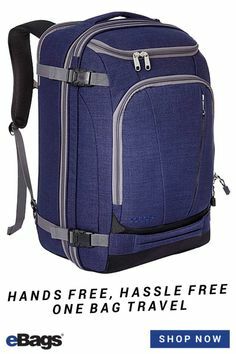 Fits like a Glove: Just as you want to hold hands with your loved ones, you’ll want to hold hands with any of these travel bags. This patent-pending handle was built for the natural curvature of the palm of your hand, thereby minimizing discomfort or fatigue. The T-Cruiser Handle System also features multi-level locking stations so you can adjust the height as it fits you. In additional to all of the above awesomeness, the double tubes of the handle system conveniently allows for a 2nd bag to be carried on top. Put your organizational skills to use! 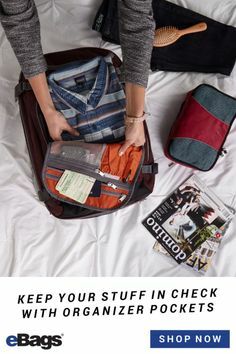 Utilize the 3 packing cubes that come pro bono with this piece of luggage to organize every nook and cranny of your bag. Packing efficiently allows you to bring more clothes or travel with less luggage. Either way, it’s a win-win! Click here to get it! Traveling with electronics or other fragile items? Feel secure with a hardside suitcase. While your most valuable items will be kept safe on the inside, the scratch resistant, polycarbonate cover will ensure your luggage looks just as sharp when you get off the plane as it did when you checked the bag in. Get the bag here! 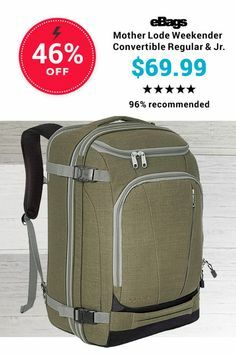 Prefer softside luggage? Make a move for great style and effortless ease with the Silverwood Softside Luggage Collection. Whether you’re traveling for business or globetrotting, you’re sure to look like a frequent flyer with a bag this sophisticated. Travel smart, beat the crowds and tell us about your next journey!